Greetings fellow Halocustomians! At long last the BTB playlist has gotten a much-needed injection of new content. Starting this week, there are six brand SPNKrn' new forge maps available to be played in Matchmaking. Alongside the other maps already in the playlist, there are now 12 options in rotation, ensuring variety every time you play! Check out the new additions in the video above, and happy 'hogging! Love is in the air, apparently everywhere I look around or so the song goes. This weekend on HaloCustoms we'll be celebrating this "togetherness" in an slightly alternate context by how well as a pair you can operate as a singular hyper lethal vector and cause others much pain as you team shot and jointly teabag their remains for the ultimate humiliation. So in honour of all this we want you to aquire your very own HC Valentine and show us all what an effective duo you really are this weekend by submitting your best clip of you both in action in this here submission thread. Instructions on how to record and submit your clip will be all be included there, so check it out once your done here. So how do I aquire a HC Valentine? Following up last week's selection of deals with plenty of enticing offers available and backwards compatible titles on offer, this week in comparison can be only described as "meh". On both platforms this week there really isn't much to shout home about and in all honesty there's no discount this week that I'm willing to recommend (there are a few interesting titles at a discount on Xbox 360 but at this point I only recommend titles that are backwards compatible or have been confirmed to be in the future). This week's Deals are primarily an EA published affair. On Xbox One this week the discount I would be most likely to recommend is Battlefield 4 Premium at 60% off, for those of you out there whom may have an EA Access subscription. The highlight of this week's offerings however is the selection of backwards compatible Xbox 360 content on offer. What stands out most to me is Skate 3 at 75% off. This game may not be available yet, but it has been confirmed to be available soon™ and is arguably one of the best games of the last console generation. Many I'm sure would agree that it certainly has the wackiest physics. Another week of Deals with Gold is upon us. The highlights of this week seem to be in the Far Cry and Grand Theft Auto franchises. 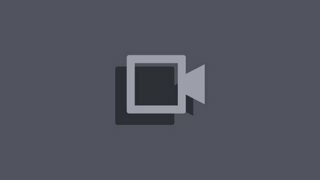 News Community Breakout Playlist is Live! Through the end of the January ranking season in Halo 5 (about two weeks), the first Community Forge playlist is available in Halo 5 matchmaking. 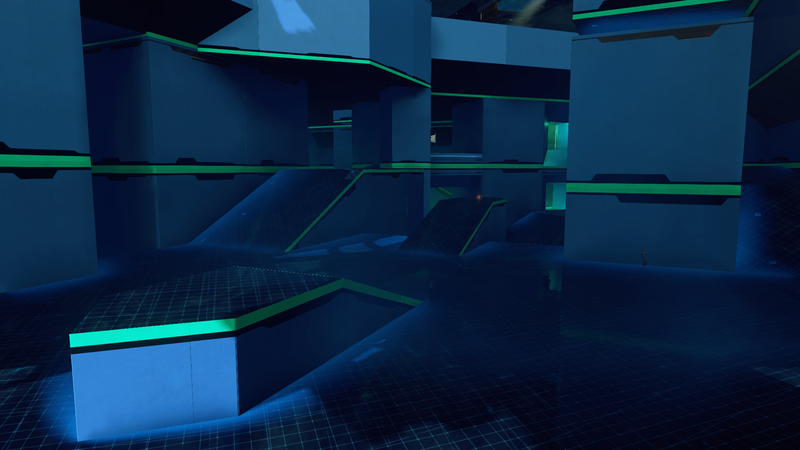 This first playlist features Breakout maps created by some familiar names. Starting on January 28th, you'll have the opportunity to vote for your favorites on HaloWaypoint. The most popular maps will then be integrated permanently into the main Breakout playlist. For now, though, let's see which maps are enjoyed most by the HaloCustoms community. Feel free to select multiple maps in the poll above and weigh in with your thoughts on these maps and Community Forge playlists in general below. Just like last week was great for race fans, this week focus is certainly on those of you out that like to duke it out in the classic fighting game genre. I might just be a casual clueless button masher when it comes to these but I'm sure many of you out there handle these titles with more finesse. The game is question is of course Killer Instinct. Season One is currently free on Games with Gold, so make sure to check that out! If you've been playing the game and have an itch for more fighters and other content for the game, the season 2 expansions are all 50% off this week. Yesterday, we held the tenth HaloCustoms Staff vs Community game night. In years past, the brave staff team has valiantly defended against the community's ravenous horde. Each time, the community has mobilized their destructive engines of war and, each time, we have bravely quashed their pathetic rebellion through the use of superior tactics and better coffee. We wish we could paint the same rosy picture to convey the outcome of this event, but sadly we cannot. Man oh man, how long it has been since we last hosted one of these. 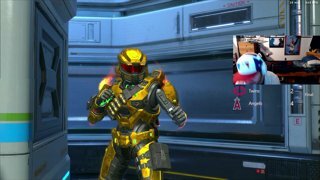 Continuing the celebration of HaloCustoms's 3rd Anniversary, we have decided to go ahead and revive a fond memory of the somewhat distant past: Staff vs. Community. Since the last SvC, the Staff team has gotten some fresh meat, as well thrown out some long forgotten cuts still sitting in the back of the freezer. We think the community actually has a fair shot this time around, but that's all on you guys now isn't it? The Grind Never Stops BTW at 100 Followers ill be doing a $50 Gift card giveaway!!! !